I’ve always appreciated and respected Norah Jones, but I never really fully embraced her…until now. The catalyst? Brian Burton, a.k.a. 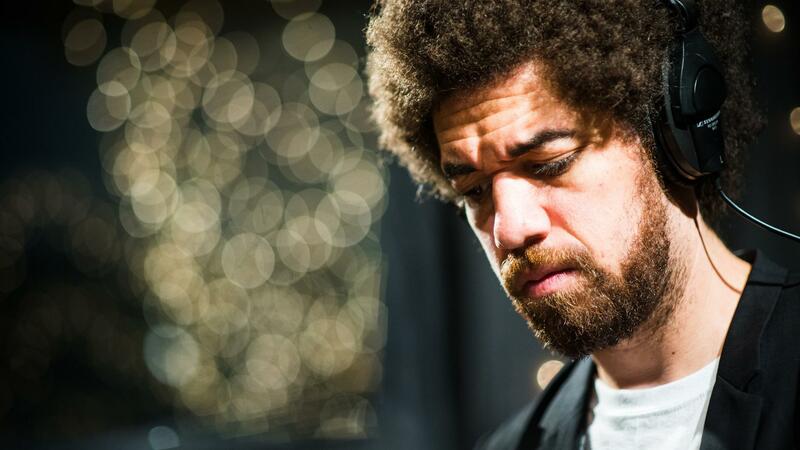 Danger Mouse, who has Gnarls Barkley and Broken Bells to his resume and receives the very lucrative honor (ha) of being my absolute favorite producer. (I think a post solely devoted to the Mouse is in order.) He’s behind Norah Jones’s new album Little Broken Hearts, coming out May 1st, and I couldn’t be more excited. Danger Mouse’s signature woozy production is fully intact on new single “Say Goodbye,” giving Jones a vocal effect that makes her already amazing voice even more alluring. And the song’s got an awesome hook. What more could you want?